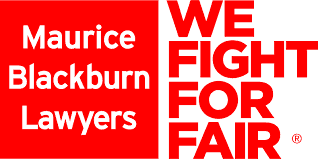 Maurice Blackburn Personal Injury & Compensation Lawyers: an Australian Plaintiff law firm founded in 1919 by Maurice Blackburn. We are Australia’s leading compensation and social justice law firm. Maurice Blackburn fights for outcomes that make a genuine difference to peoples’ lives.